Отель Wutaishan Xiangyun Hotel находится в городе Wutai. 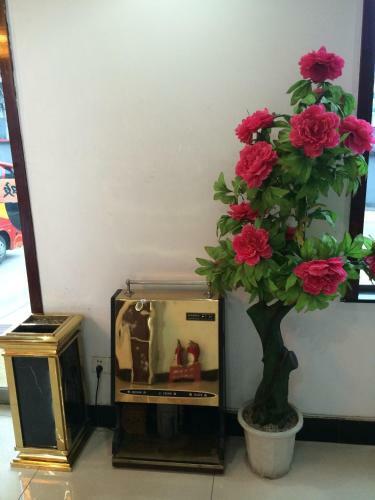 Wutaishan Xiangyun Guest House offers accommodation in Wutaishan. It is 2 minutes' walk from Zhenrong Temple and 6 minutes' drive from Wutaishan. Free WiFi is available throughout the entire property.